Jen is gonna lose it! : Thousand Word Thursday! It is also the only thing on my body w/o stretch marks... do crows feet count? Eyes are one of my favorite features. Love the color of yours! 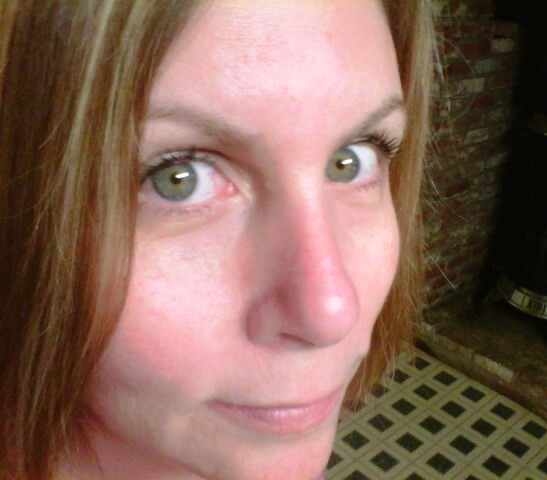 My youngest has lovely green eyes too. Nice. But I don't see the crows feet? Oh yah....totally digging those eyes. Very jealous. I love your eyes. Man, I LOVE your eyes.. 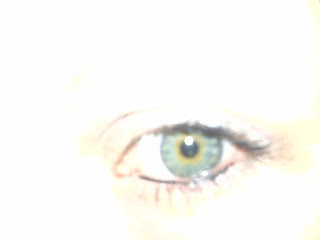 I also have dark green eyes but their not as pretty as yours. And ahem.. where are those crows feet you mentioned. I'm blind cos I cannot see them.